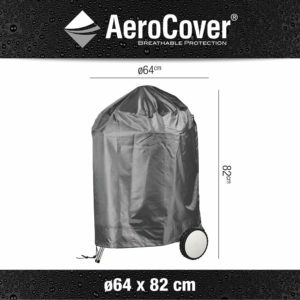 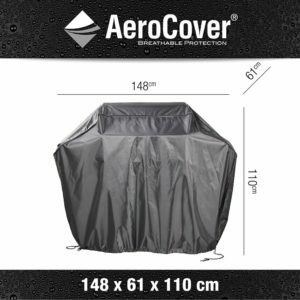 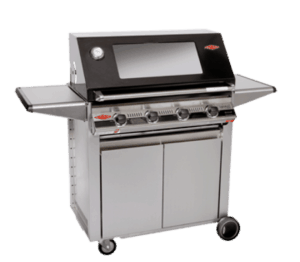 Another winner from Weber’s signature line of premium barbeques. 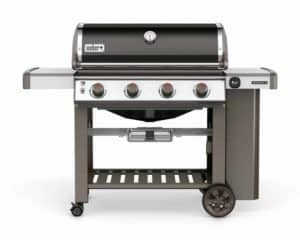 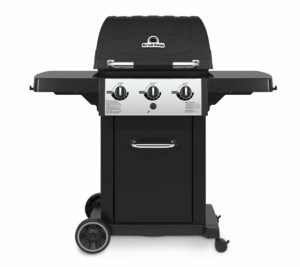 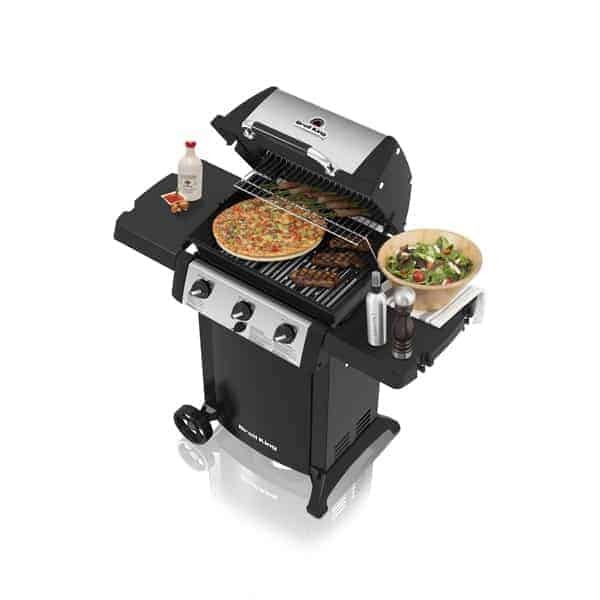 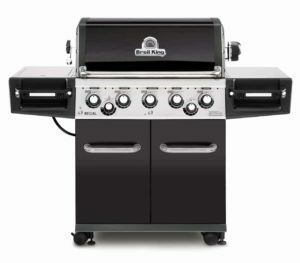 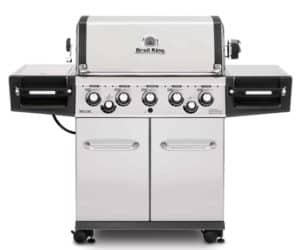 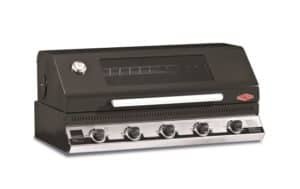 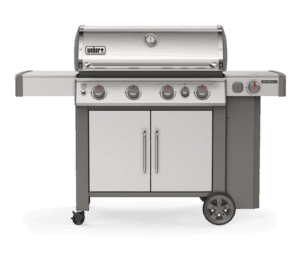 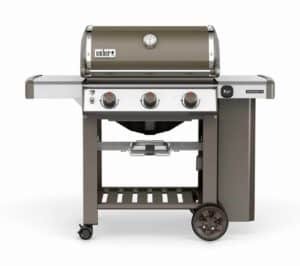 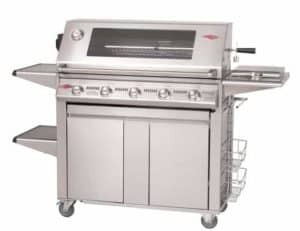 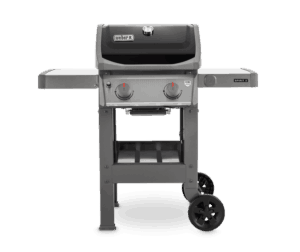 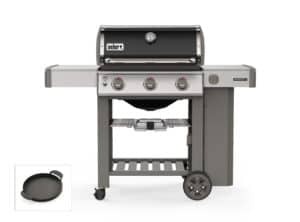 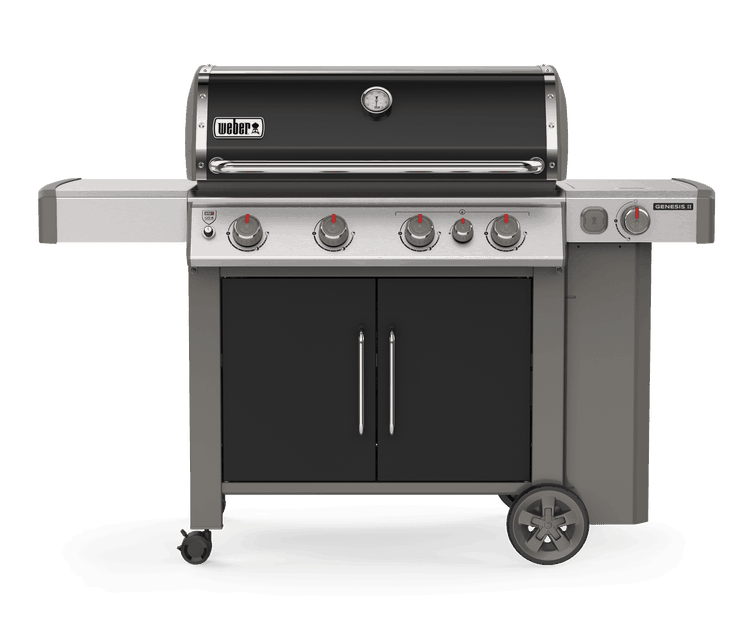 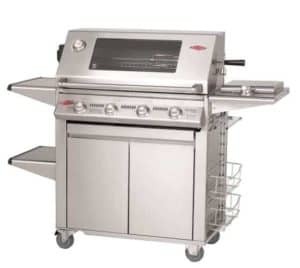 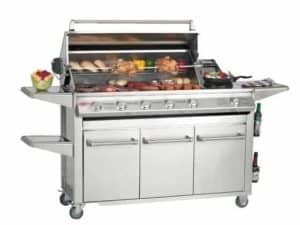 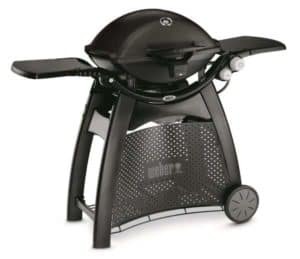 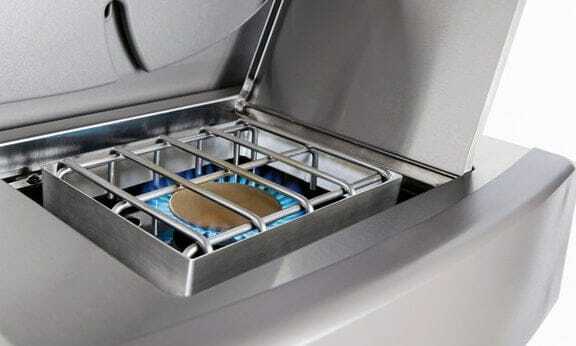 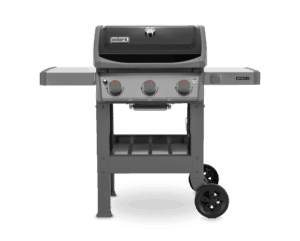 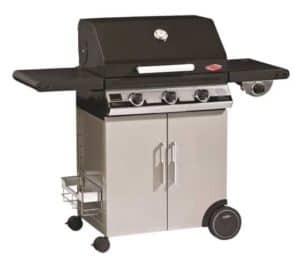 The Genesis II EP-435 is a modern and powerful grill with features to spare. 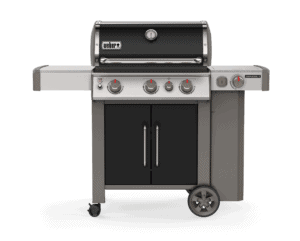 Featuring Weber’s brand new GS4 high performance burners and Infinity Ignition system. 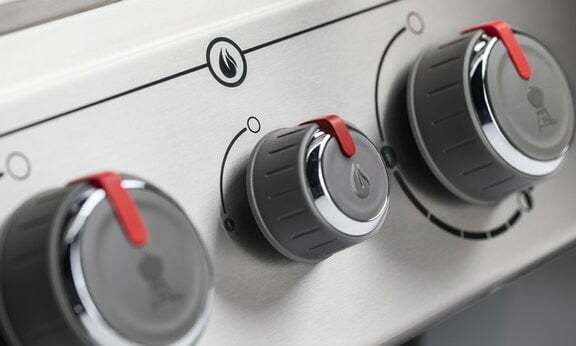 Get cooking instantly and sear your food to perfection with the brand new and innovative Sear Station controls for perfect heat distribution. 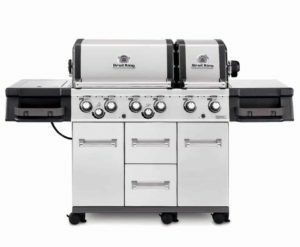 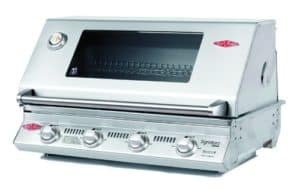 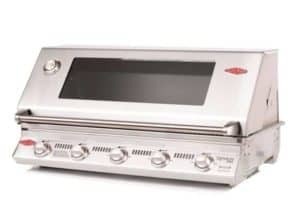 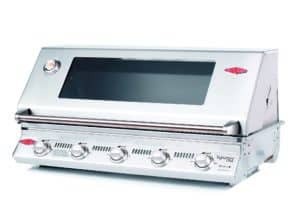 The EP-435 provides ample room to cook with a large cooking area and a side burner. 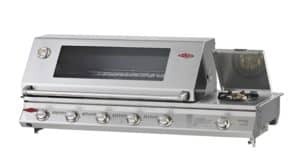 Store your tools and plates with tool hooks and an in built cabinet for storage. 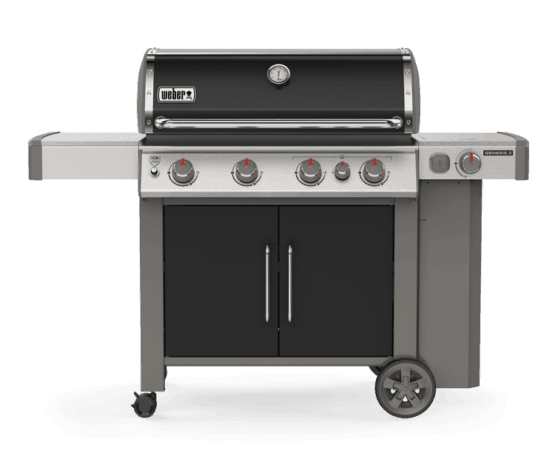 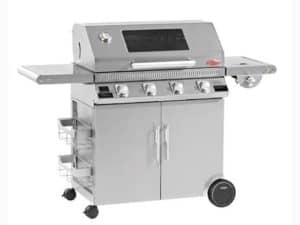 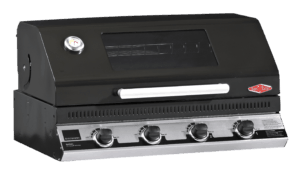 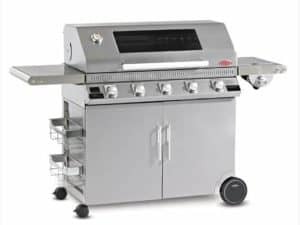 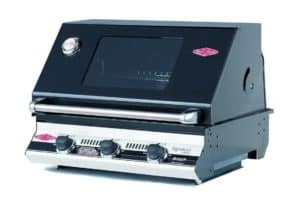 And finally, the EP-435 features compatibility with Weber’s iGrill 3 (Sold separately) for the ultimate in cooking controls. 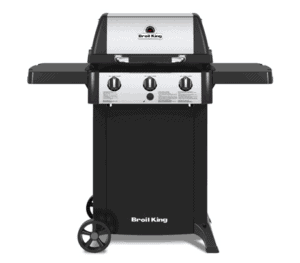 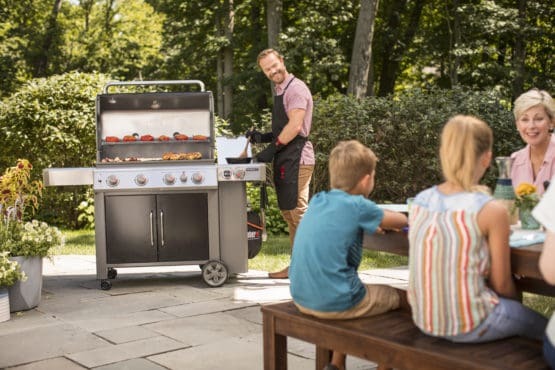 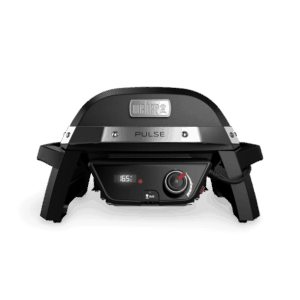 A feature packed grill designed for power without compromising for features. 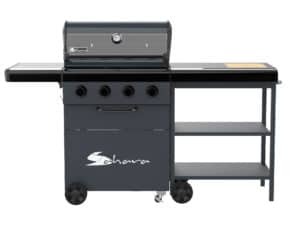 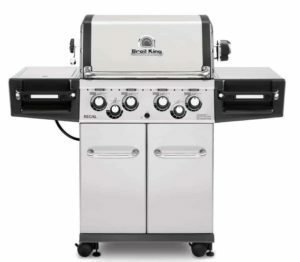 Make your grilling epic with the EP-435.